Dr. Lakshmish Ramaswamy is a Professor in the Dept. of Computer Science at the University of Georgia. He also serves as the Assocaite Director of the Georgia Informatics Institutes for Research and Education (GII). Dr. Ramaswamy directs the Data Intensive Pervasive Systems Lab. 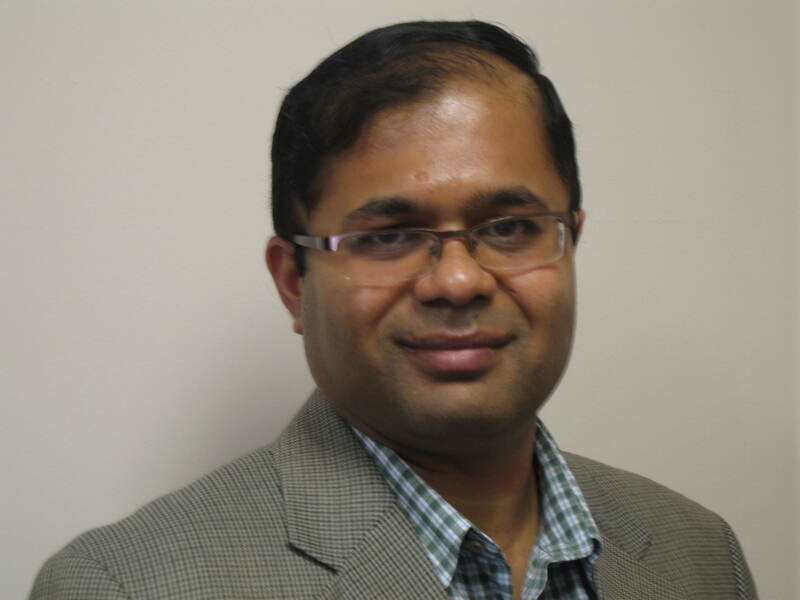 Dr. Ramaswamy's research interests include Data Intensive Systems, Pervasive Systems, Cloud Computing, Health Informatics, Online Social Media, and Information Security, Privacy and Trust. He received the best paper award at the CoopIS-2010 conference for his research on cooperative mashup execution. He also received the best paper award at the WWW-2004 conference and the Pat Goldberg best paper award for the work on dynamic web content caching and delivery. Dr. Ramaswamy obtained PhD from the College of Computing at the Georgia Institute of Technology. He also has a MS degree in Computer Science from the Indian Institute of Science, Bangalore, India. Three of my PhD students successfully defended their dissertations in Fall 2017. Congrats Drs. Vinay Boddula, Michael Scott and Delaram Yazdansepas !!! In Spring 2019, I am teaching the Distributed Computing Systems (CSCI 4780/6780) course. A complete list of the courses that I have taught at UGA is available here. I serve on the ediorial boards of IEEE Transactions on Services Computing and the International Journal on Services Computing. I often serve on the program committees of conferences such as ICDCS, CoopIS, ICWS and CIC. More information on my professional services is available here.